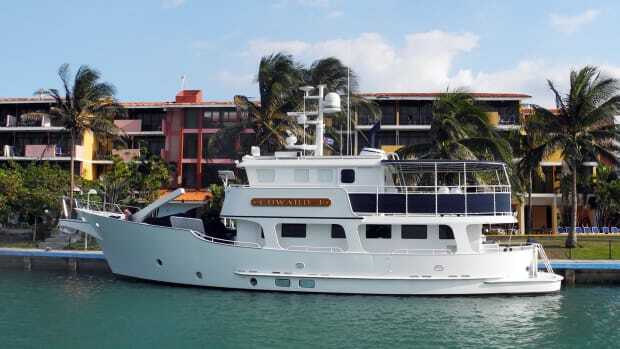 In 2002, at the youthful age of 76, Robert Hempstead decided it was time to build the expedition yacht he always dreamed of. Hempstead spent his lifetime working on various commercial ships as a captain and an engineer. His most unique job might have been captaining newly christened warships from their builders to the naval bases they would officially hail from and training Navy personnel on how to operate them. 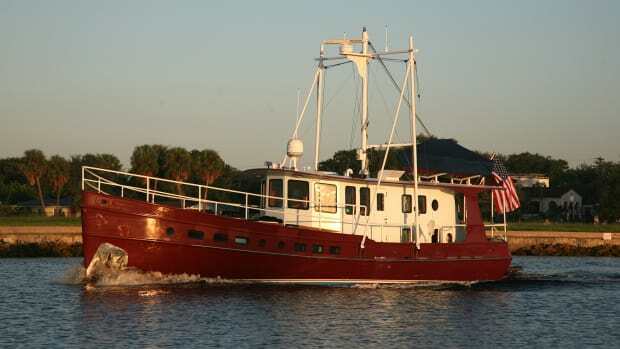 Hempstead wanted a boat that would safely deliver him and his wife to uncharted and untouched waters. He needed something rugged and self-sufficient—a true passagemaker. In Kittiwake, that’s exactly what he got. 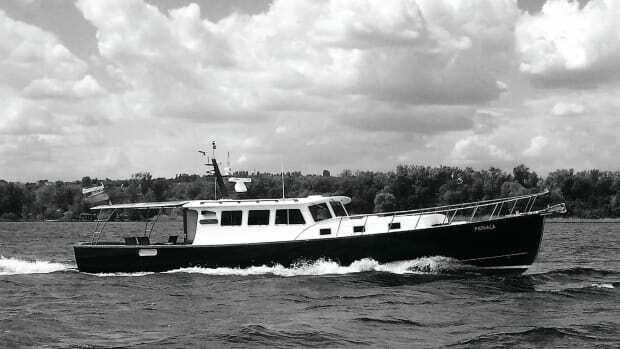 Hempstead’s vessel expectations were born out of his breadth of experience from a lifetime at sea. He wanted Kittiwake to be able to cruise in excess of 6,000 miles without the need for crew. 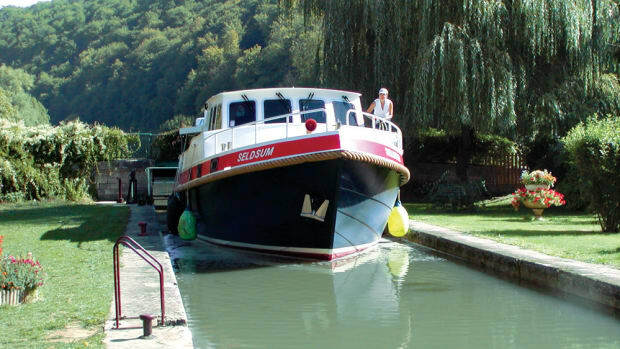 He required extreme stability and operational comfort, which led to her being equipped with an oversized rudder and a hydraulic bow thruster that makes her highly maneuverable. Redundancy and backup systems were another requirement. 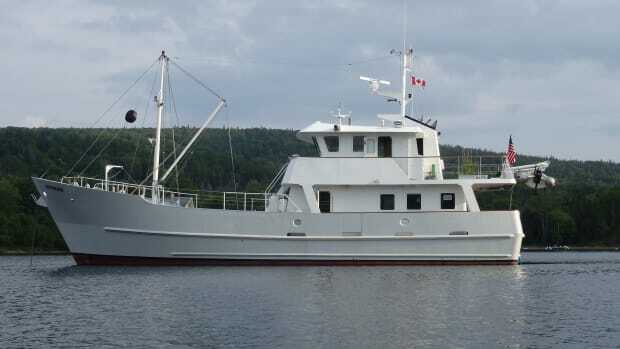 Kittiwake has two generators: a 17 kW and a 35 kW. The 35 kW can be connected to a “get home” drive in case of engine failure. 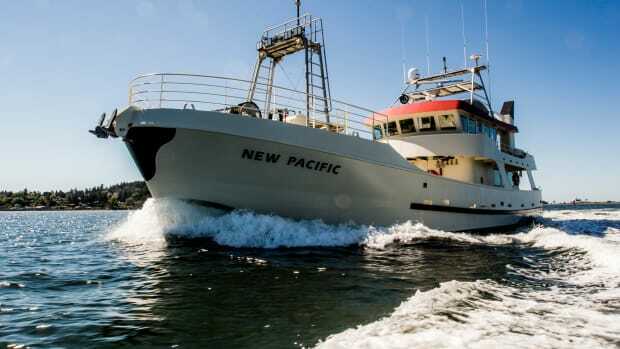 Kittiwake also has heavy-duty steering gear and three (yes, three) backup steering systems. 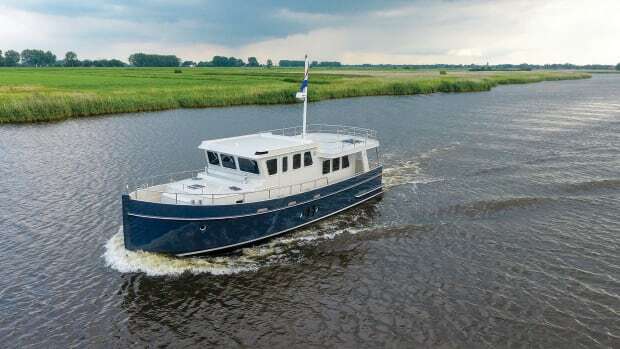 While living spaces aboard Kittiwake are comfortable and easy to maintain, her pilothouse was designed for serious navigation. 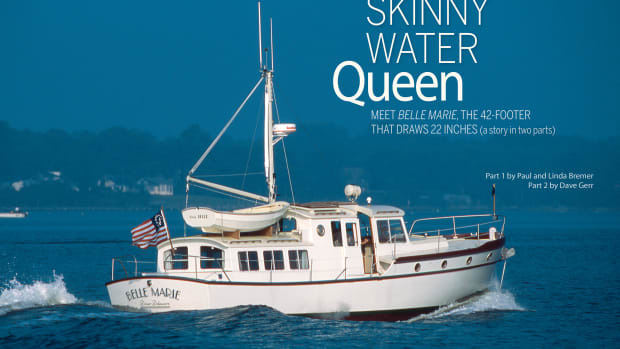 Since her launch, she has served not only as a cruising platform for Hempstead and his wife, but also as a charter vessel, where he trains NOAA officers in navigation, seamanship and bridge operations. We’re especially pleased to feature Kittiwake this month, as Hempstead himself is a long-time subscriber. 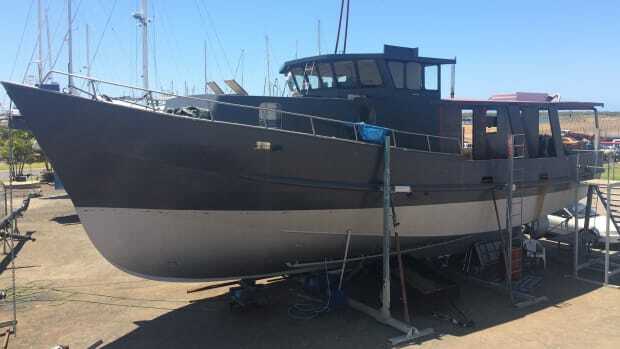 The now-93-year-old has maintained Kittiwake to the highest standards, diligently completing the work himself and only recently ceding paint maintenance to his boatyard. 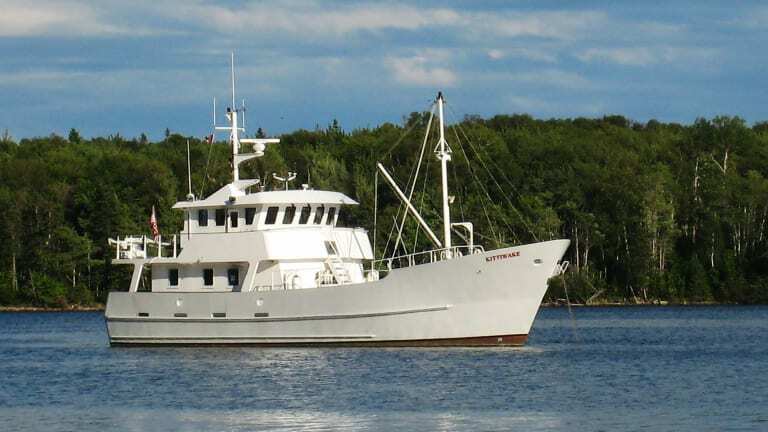 Kittiwake is currently listed for sale in Rhode Island by Northrop & Johnson.